We find futures for forgotten equine friends and offer respite for abused, neglected, and slaughter bound horses. Hoof & Heart is a registered Michigan Nonprofit Corporation and a recognized 501c3 organization under the Internal Revenue Code. We are located in Parma Twp. of Jackson County, Michigan just north of I-94 and a mile east of Calhoun county. 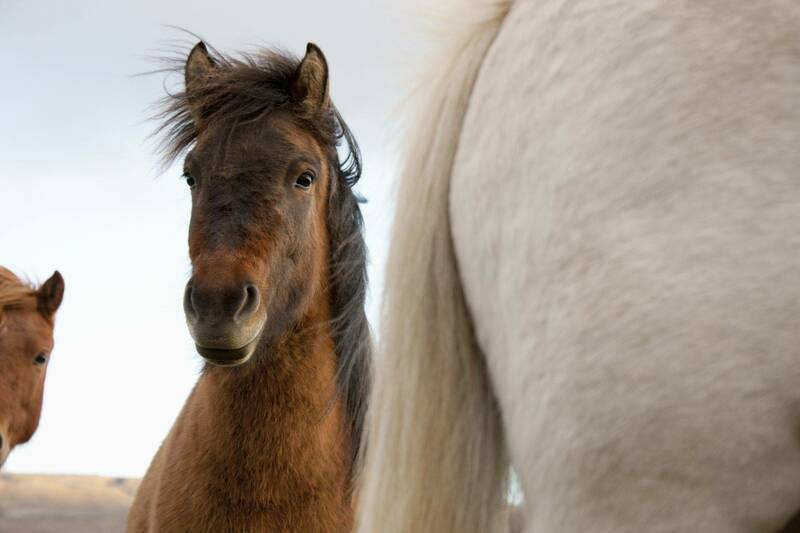 Our equine residents include owner surrenders, neglected and abused horses, horses we have gotten from auctions to prevent them from going to killbuyers, and horses acquired directly from killbuyer feedlots. Nearly every horse here would have succumbed to starvation and neglect, or would have been slaughtered for meat if not for the actions of rescue personnel and the network of like-minded horse lovers who work to prevent the senseless killing of our equine friends. We also offer short or long term sanctuary for the horses of individuals confronting cancer or other life threatening diagnoses. When a person is battling such an illness, they should not need to worry about whether they can continue to care for their horses, or whether they will end up at an auction or slaughter feedlot. To the extent we have capacity, or can find foster homes in our network, we offer such horses sanctuary for as long as needed. The rescue is supported by donations from our friends and members, the efforts of our volunteers and the contributions of our directors and founders. We are always in need of volunteers to help with grounds maintenance, feeding animals and mucking stalls, grooming horses and providing them opportunities to interact with new people. Volunteers with horse experience are always needed to help with exercising horses both on the ground and under saddle and to help with such responsibilities as assessing new intakes (horses) and conducting facilities assessments for prospective adopters. Finally, we always need friends and volunteers to help us get the word out about the wide variety of horses we have available to foster (we provide vetting and your feed and related expenses are fully deductible to the extent allowed by law) or adopt. One benefit of getting a horse from a rescue is our commitment in terms of ensuring the horse is a good fit for its adoptive family. 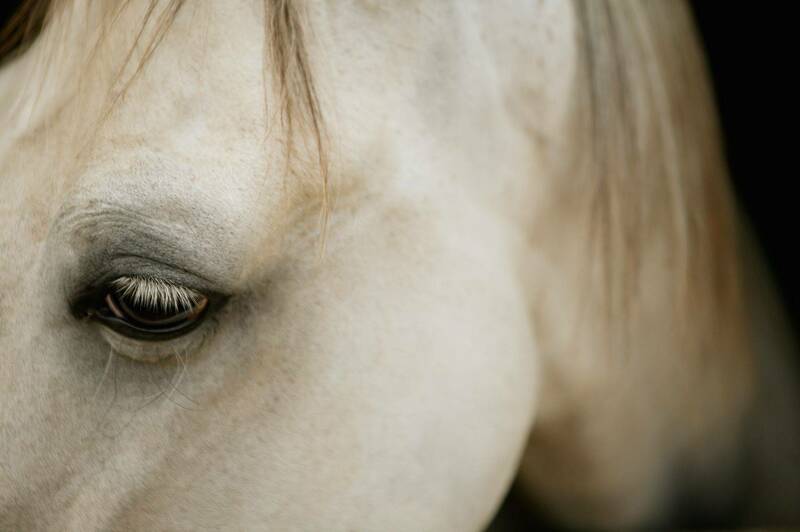 Our horses are assessed for riding ability and have been properly vetted to identify any medical conditions. Our young horses and those without training receive training while they are here. .
We make a lifetime commitment to our horses and the adoption fees are far less than the fair market value of the horses we re-home. Our horses are adopted on lifetime leases with "no sale no auction" terms (you may transfer your horse for value to private individuals, but the transferee must agree to terms similar to those of the original adoption agreement.) Our mares are adopted with "no breeding" provisions. We also have a number of "lifetime sanctuary" horses. These are the horses whose age, soundness or medical issues, or behavioral problems prevent them from being suited for adopted homes. Adoptions free up spaces for new residents to be saved from neglect or slaughter and are one of the primary goals of our rescue--helping discarded unwanted horses find homes with loving families that are right for them. We are grateful for your help in accomplishing our mission. https://www.facebook.com/hoofandheartsmi.org/ for more information. Or email us at [email protected] if you would like to schedule a visit. Pre-registration is required so we have sufficient materials available. Send an email to [email protected] for more info or to register.